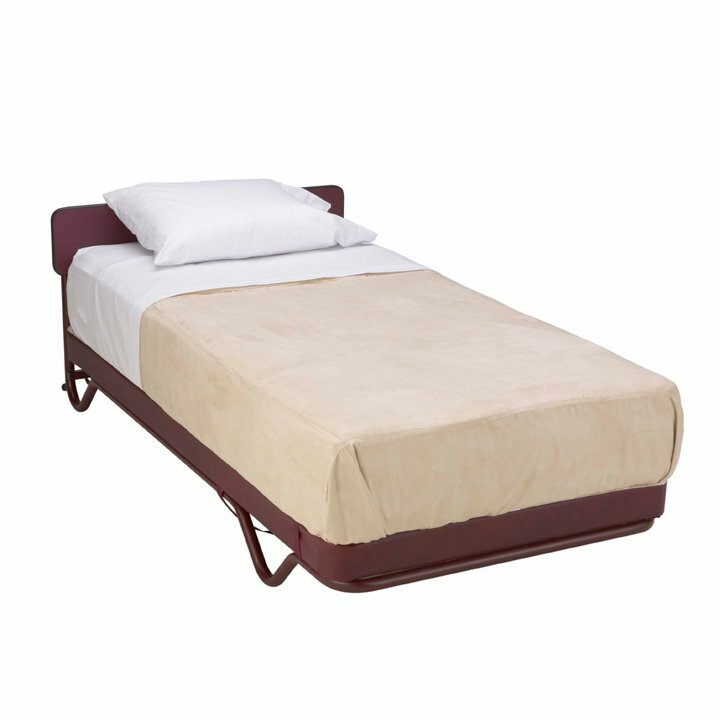 Use the SICO® Mobile Sleeper with Pillow Top mattress to give your guests an ultra-plush rest experience, and bolster your ability to market rooms and meet more customer needs. 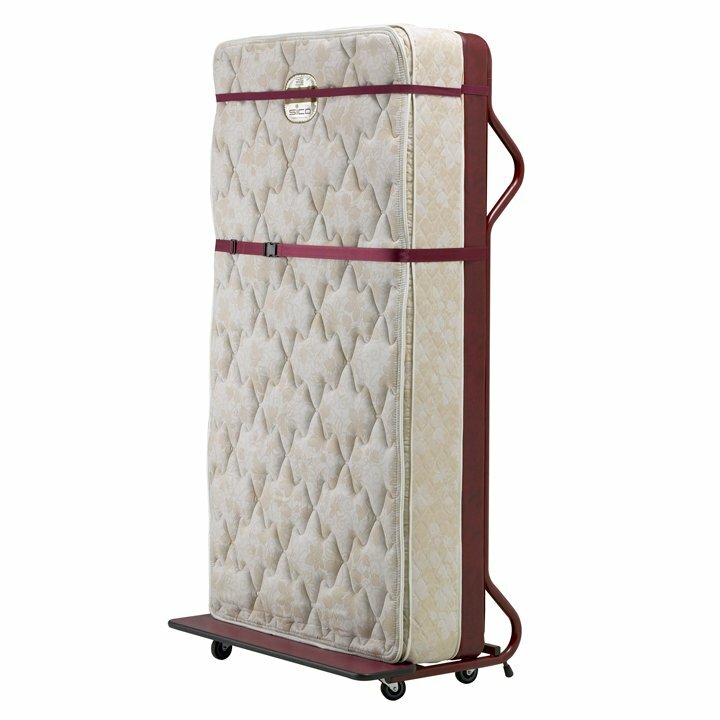 It delivers premier comfort along with unmatched versatility and mobility — even rolling through doorways in the vertical position! 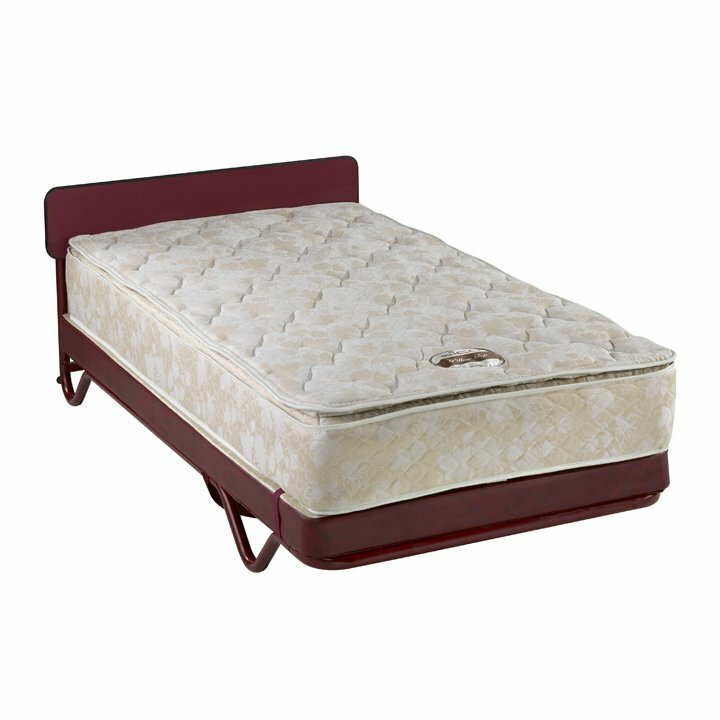 The SICO® Mobile Sleeper offers plush comfort in a pillow-top mattress and a 4" (10 cm) foundation — for quality rest and a satisfying guest experience. 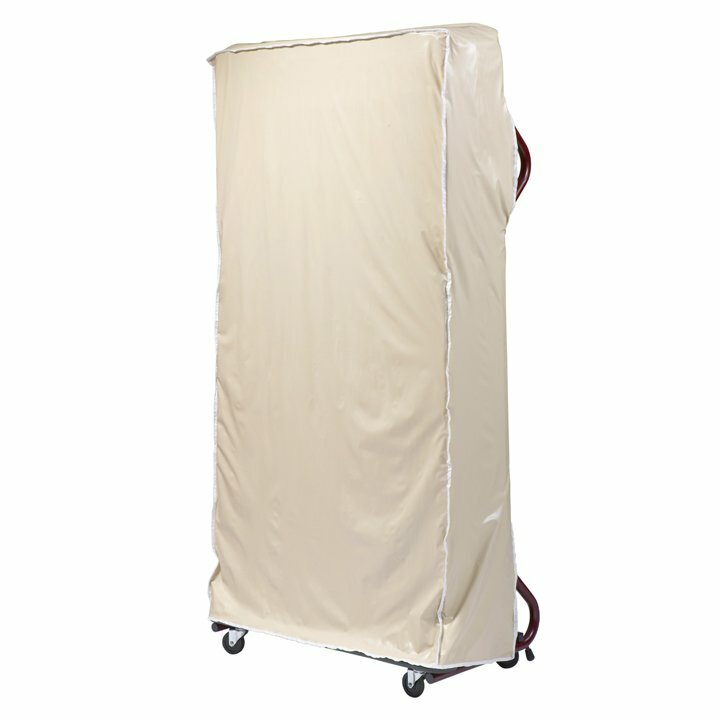 A protective bed cover is also available.